See related case studies Traeger, Orca Health, Teal, Grabber, and Maria Shireen. A publicly traded company and client of the firm was sued for cancellation of several of its trademarks, some of which have been in place for nearly thirty years. The complaint asserted claims for cancellation based on alleged fraud on the trademark office, cancellation for falsely suggesting a connection with the plaintiff, cancellation for likelihood of confusion, and declaratory judgment of non-infringement. Workman Nydegger was successful in forcing a withdrawal of the fraud and false suggestion of a connection claims, and obtained a dismissal of the complaint for lack of case or controversy. The dismissal saved the client the considerable expense of the cancellation/declaratory judgment trial. 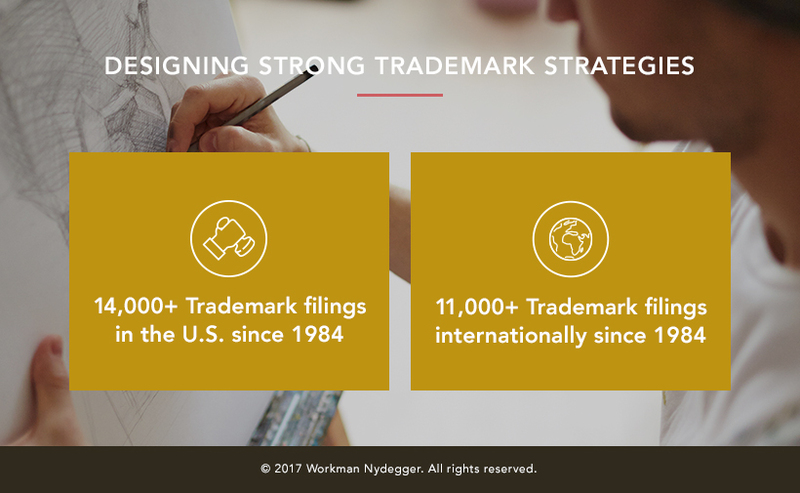 Ready to speak with an experienced attorney about Trademarks?